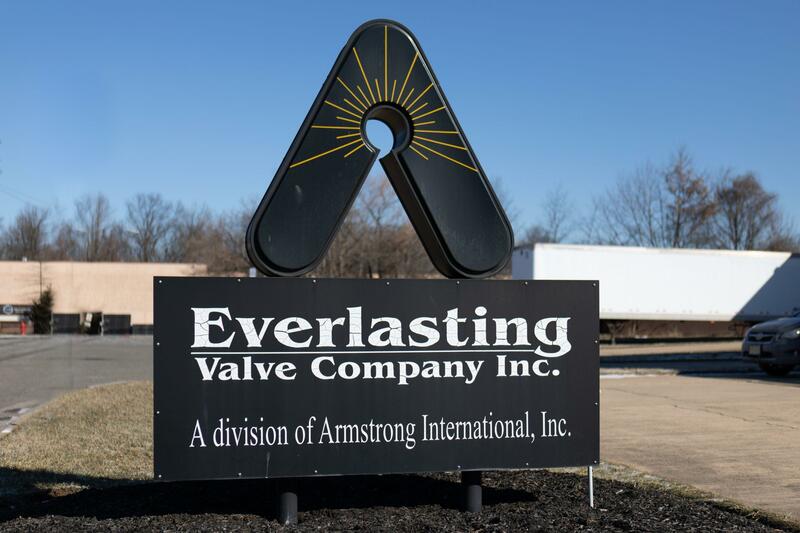 More than a century ago, Everlasting Valve was founded by Patterson Allen Engineering on the premise that an industrial valve should be even tougher than the applications for which it’s designed. With a focus on solving plant problems in some of the harshest industrial environments, the steam locomotive blowdown valve was developed and introduced in 1906. Over time, we continued to surge ahead of other industrial valve manufacturers in terms of innovation—incorporating the unique rotating-disc design into our special-service valves as well—and constantly worked to refine and optimize our designs. Since first introducing our unique design, the Everlasting Valve brand has become synonymous with quality, durability, and longevity. Our industrial valves go farther, work harder, and last much longer than those made by any other severe-service valve on the market today. But we don’t stop there, because we aren’t your typical industrial valve manufacturer. From the moment you first make contact with us, we become your partner in achieving more efficient plant operations. We take the time to understand your unique plant environment, the challenges you face, and the goals you’d like to achieve in terms of production efficiency, reduced downtime, and fewer maintenance costs. Engineered for exceptional performance, longevity, and value, our boiler-blowdown valves, diverter valves, bulk-material valves, and process valves have replaced components such as knife-gate valves, pinch valves, ball valves, and globe valves from other industrial valve manufacturers. Today, Everlasting Valve continues to set the industry standard as the valve of choice in severe-service applications around the world. Engineered for exceptional performance, longevity, and value. Rather than telling you how to make our products work for you, we’ve turned industrial valve manufacturing on its head, going straight to our customers for input, guidance, and expertise from ground-level experts who experience the challenges and complexities of severe plant operations every day. Once we understand what you need, we build customized valve designs based on our self-lapping, rotating-disc platform—working hand-in-hand with you to ensure your valves work as exactly as you’ve envisioned. It’s our job to make your job easier! Though our ownership hierarchy has changed since our early days—we’ve been owned by Armstrong International since 1982—many things about our company will always remain the same: We’re proud to be a family-owned organization that produces American-made products. 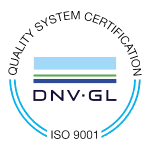 Everlasting Valve’s QMS is ISO 9001:2015 certified, so you can be confident we consistently achieve the highest possible quality standards. We’re also lucky to have a close-knit team with a supportive work environment and a family-centric culture, which we believe helps foster innovation, enables employees to take ownership in our success, and ultimately contributes to a better product. This attitude, which pervades our entire company, is on display whenever we interact with our customers. Because our valves outperform and outlast valves made by any other industrial valve manufacturer out there, we have many repeat customers and product deployments in countries all over the world. Join the Everlasting Valve revolution and you’ll never stress over a broken or worn-out valve again!